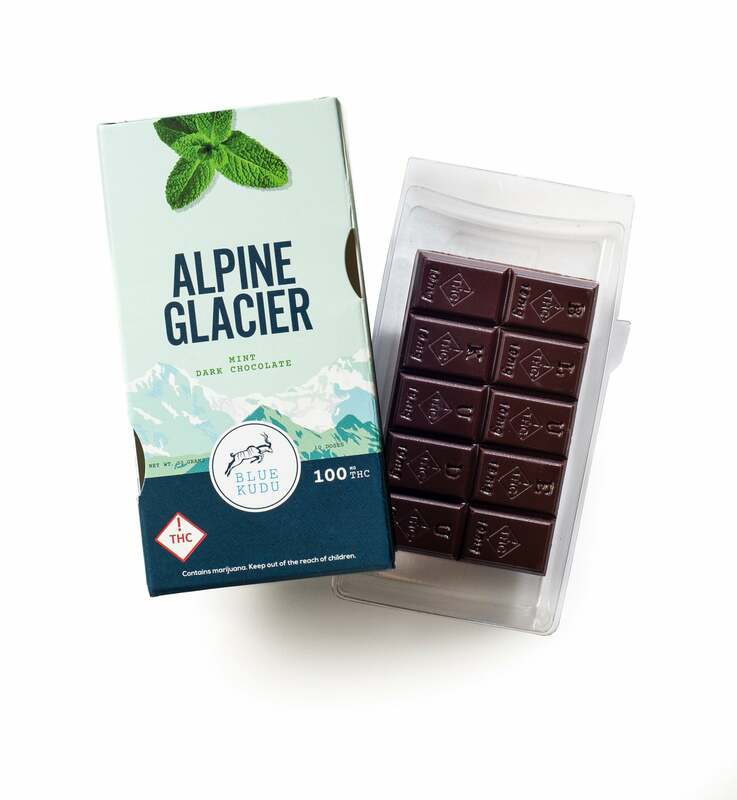 The perfect amount of invigorating mint flavor combined with premium dark chocolate in an elevated chocolate bar like no other. 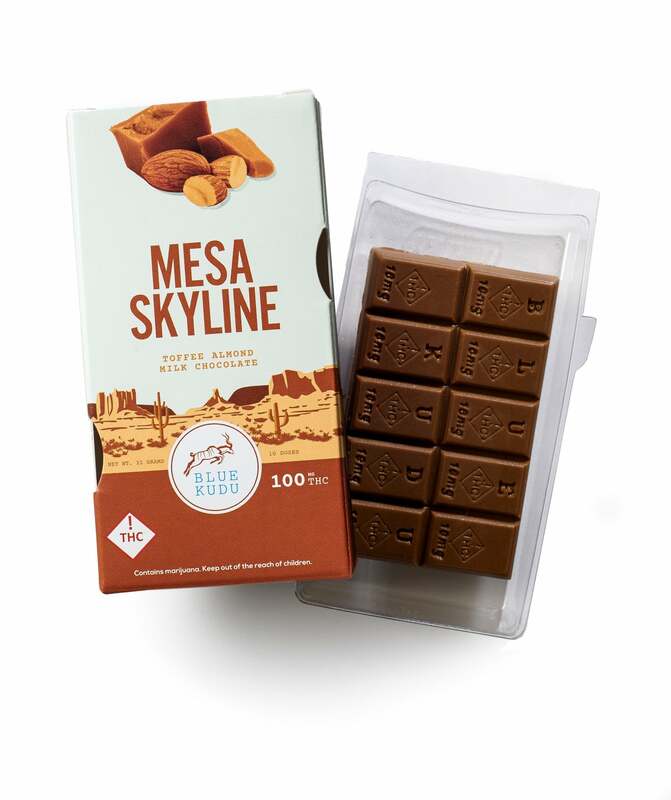 Rich milk chocolate combined with crunchy roasted peanuts. 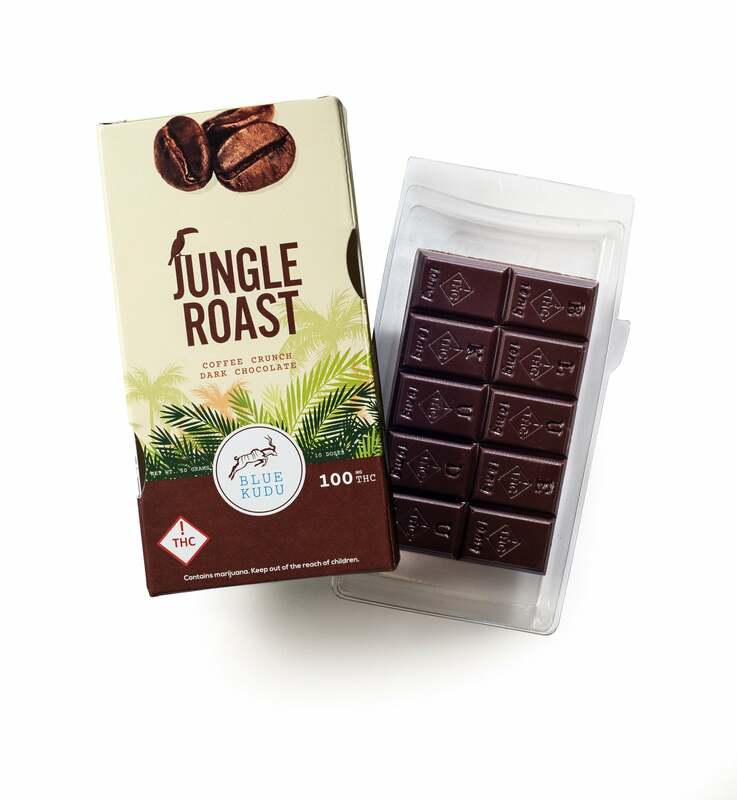 Decadent dark chocolate and a global combination of real French and Colombian coffee beans give this bar a smooth, balanced flavor like no other. 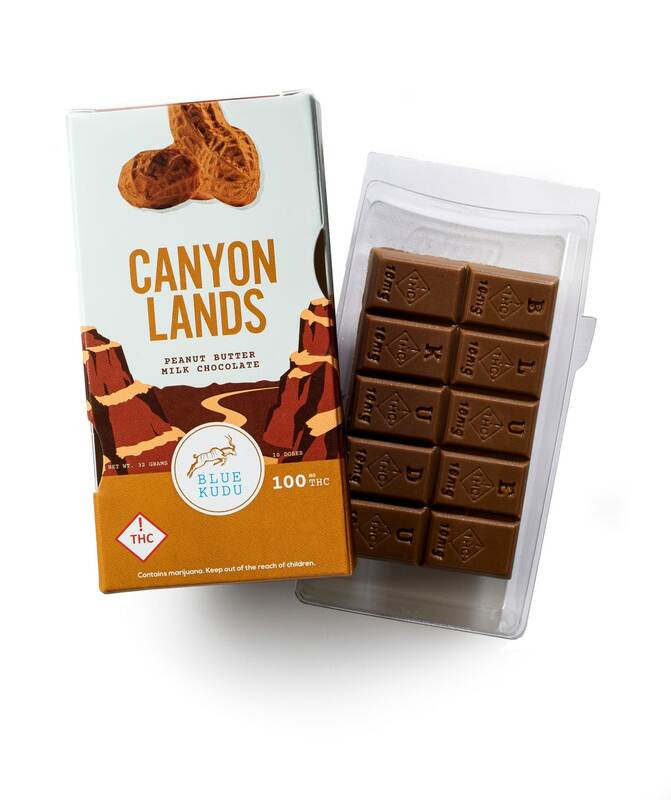 An amazing combination of dry roasted almonds and toffee bits swimming in creamy milk chocolate. East meets west as delicious dark chocolate is topped with dry roasted almonds and tart, dried cherries. 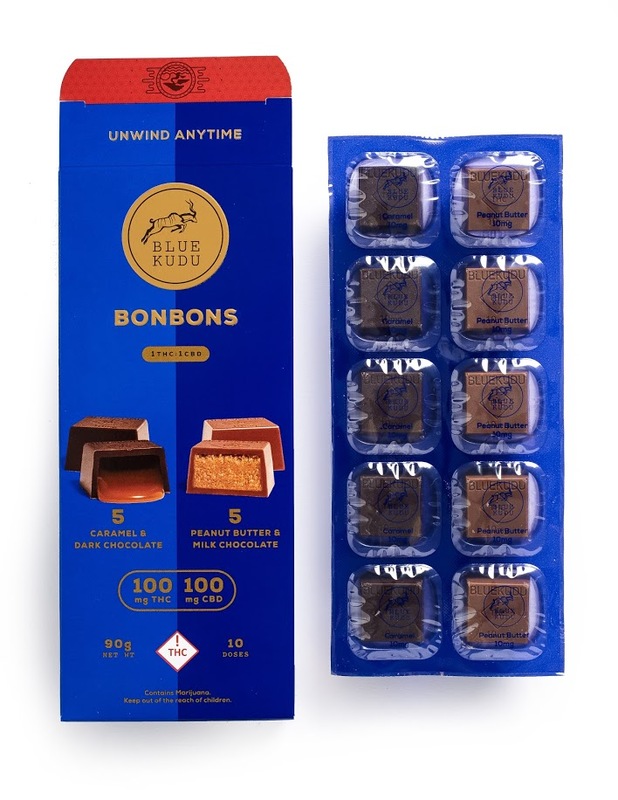 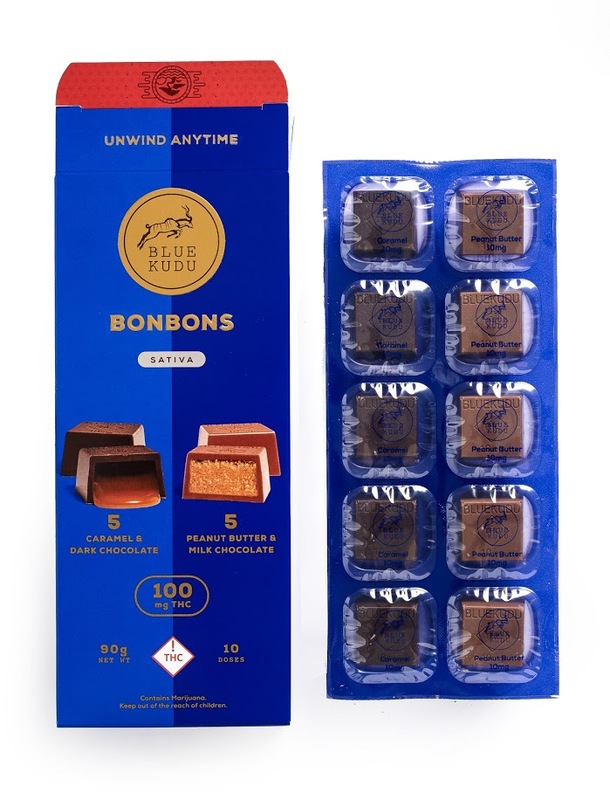 Enjoy 5 peanut butter & milk chocolate and 5 caramel and dark chocolate bonbons per pack.